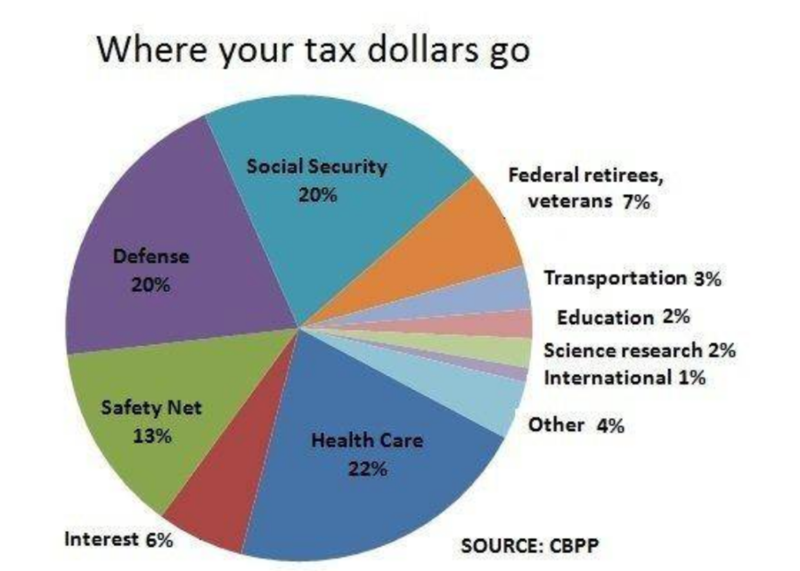 What Do Most Americans Pay in Taxes Each Year? This year’s tax deadline has finally passed, putting many Americans in the position of either receiving a tax refund or sending a check in to the IRS for owed amounts. 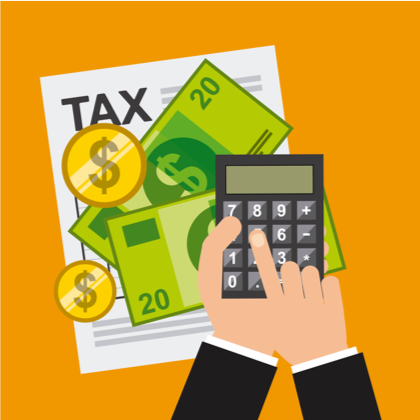 With taxes being a daily part of our lives in some way, you may be wondering where you fall when it comes to the average American tax rate and the amount in taxes an American household pays annually. To calculate this number though, we must look at taxes beyond just federal income taxes. In order to determine this average American household tax number, we must also add in state and local taxes, Medicare taxes, and Social Security taxes. To approximate this figure, we should also take a closer look at how much an average American household earns. According to the Bureau of Labor Statistics, that figure is currently $74,664. For some household’s earnings this amount is from wages, others make this amount from self-employment income, retirement income sources, Social Security, property income, public assistance, veterans’ benefits and so on. It is important to know the average earnings and how these earnings are produced because not all income is taxed the same way. Taxable wage income is taxed at different ‘tax brackets’ whereas various other types of income are either not taxed at all or taxed at a different rate. Knowing more about household earning averages, different sources of income, and how incomes are taxed differently, helps to calculate how much the average American pays in “personal” taxes. So how much does the average American pay in taxes? For 2016, (which is the most recent and reliable data available on this topic) this amount comes out to $10,489, or 14 percent of someone’s household income. This number includes more than just one’s federal taxes – it also adds in state taxes, personal property tax, vehicle taxes and additional, smaller taxes. 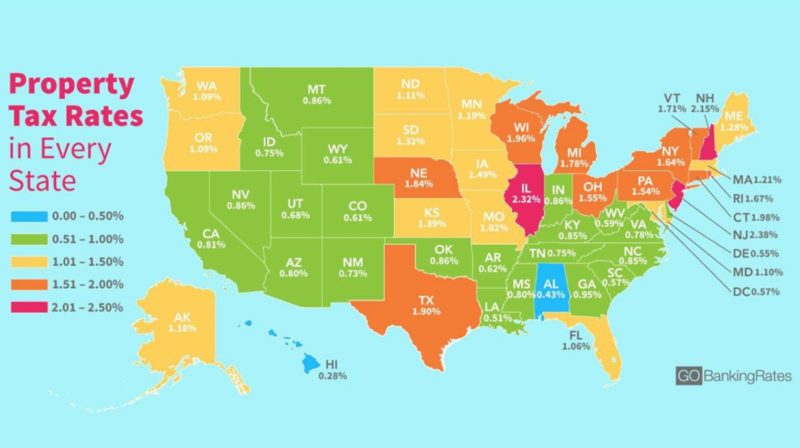 And while this data includes general figures from the United States as a whole, some finance and tax surveys break these numbers down even further, looking at the average tax amount paid by each state. GOBankingRates did a recent study on this and found that where you live certainly plays its role in the average tax payments. Their study highlight that residents of New Jersey paid an average of $19,977 in taxes annually, topping the list, and those living in West Virginia paid just $6,837, rounding out the bottom of the list. And since this data is two years old, you might be wondering how these figures will change from 2018 and into the future. With the Tax Cuts and Jobs Act, we could see lower taxes being paid on the average for most American households. This will be in part of the Act’s lower marginal tax rates, increased Child Tax Credits and many other changes stated within the Act. While we don’t know how much the Tax Cuts and Job Act will actually lower household taxes, according to the USA Today article, the savings is expected to be significant.